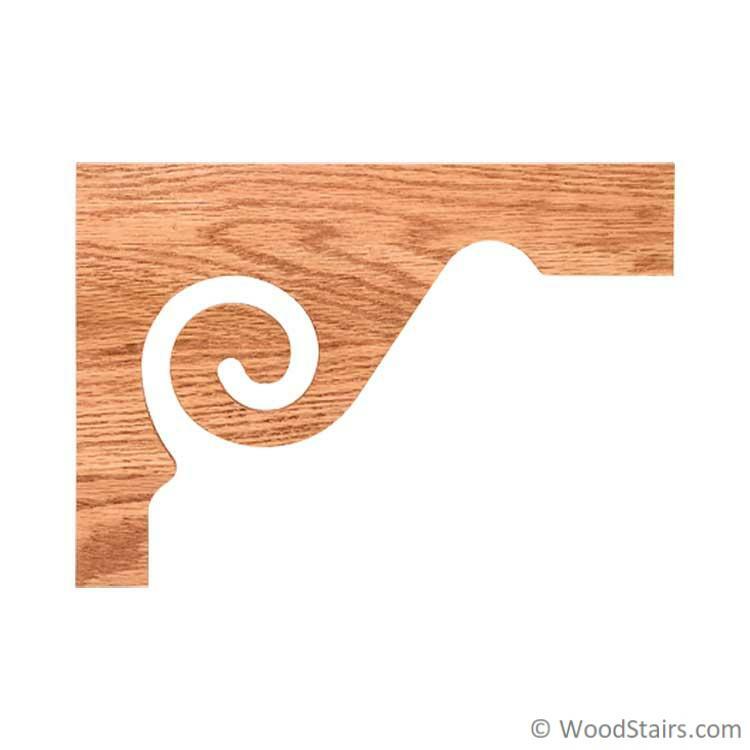 7029 – Stair Bracket is used to add design to the outer parts of your stairway. The dimensions are 11-1/2″ x 8-1/8″ x 5/16″. 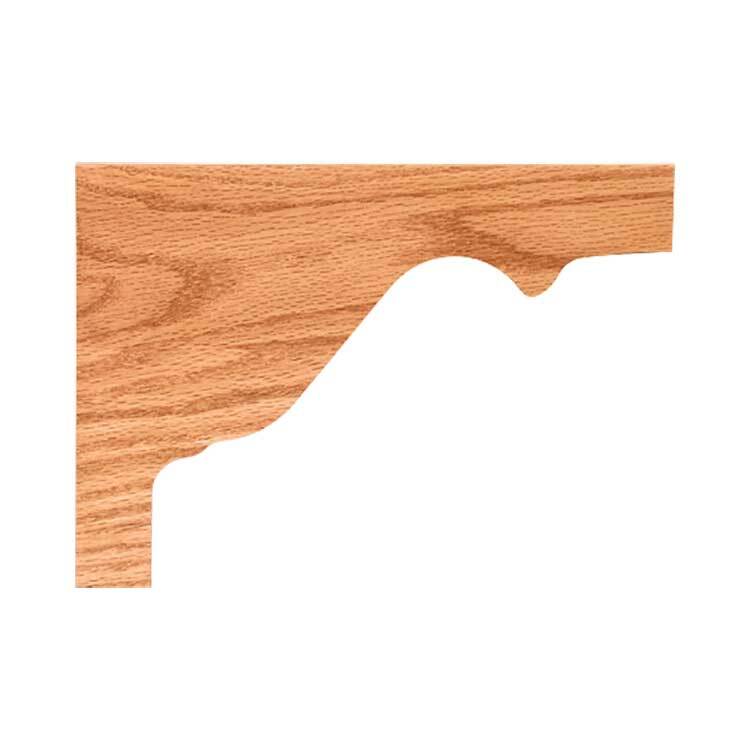 Some of our competitors offer there brackets in plywood which, when stained, is unattractive along the edges. Our brackets are made from solid lumber and may be edge-glued.